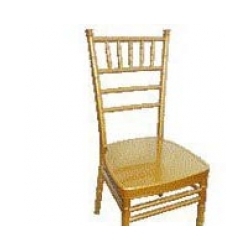 Widely used and recognized as a classic just like its wood or resin counterparts. 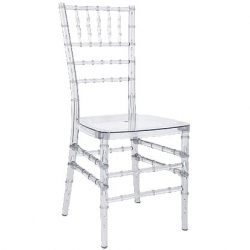 This Clear chair is a timeless classic. 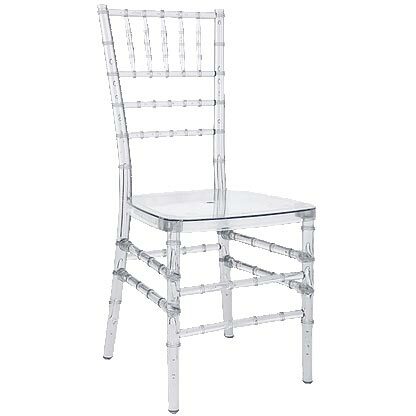 This chair stacks just like Chiavari Chair. 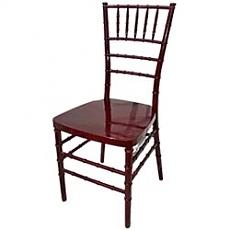 Fits Chiavari chair cushions, covers and you can also use Chiavari chair dolly. * Prices include standard cushion in white, off white or black..
** PEWTER Resin - Add $4 -Matching vinyl wood base cushion included. 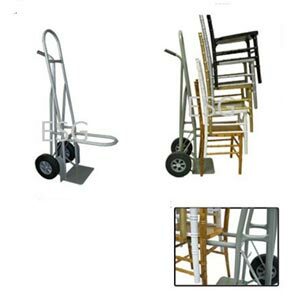 These commercial dollies are great for moving any stack of banquet or Chiavari chairs. Copyright © 2017 Event Supplies Galore · All rights reserved.